When you are a property manager, filling vacancies and looking after properties are not the only things on your to-do list. You have to make sure your tenants are happy, the contractors are doing their job, and your actual clients - the property owners - are making money from their investment. To cut a long story short, life in property management is never dull…or easy. While a few property managers drop out after some years, unable to meet the long hours, never-ending stress, and hectic demands of the job, others manage to have it all. Ever wondered why? It’s because they have mastered these 8 secrets of being a successful property manager. Take a look! One thing common to all great property managers is a great attitude. When you are managing a large number of properties, there are always times when things don’t work out as planned. But a great property manager never gives up or lets such things bring them down. They treat every problem that comes their way as a new opportunity to make things right. He or she doesn’t have a rigid, pessimistic attitude that prevents them from approaching a problem from a different angle or experimenting with an out-of-the-box solution. To be a successful property manager, you first have to be a great ‘people person’. When you are in a profession that involves interacting with so many people on a daily basis, you have to be able to relate to them, communicate with them, understand them, respond to their issues with sensitivity, and build relationships based on trust and mutual respect. As the go-between between many different parties with varying, and sometimes conflicting, needs and interests, you need to know how to balance those interests so that everyone is happy. Interested in getting started in property management? Check out our definitive guide on how to become a property manager. A good property manager can become a great one by learning how to use technology to his advantage. Granted it can be difficult to stop doing things the way you have always have, but what if technology offers you a less time-consuming and more efficient way to do it? Harnessing the huge power of technology can free you from the tedium of routine tasks, giving you more time to spend on things that really matter. All your leases, reports, work orders, and owner and client communications can be stored in one single platform which you can access any time as long as you have an internet connection. A successful property manager always keeps a discreet eye on the competition to compare rental rates and to find out where they can improve. He or she knows that researching the competition can give them new ideas for growing and improving the business. For example, you can set yourself apart from other rental properties in your area by introducing new, exciting schemes for your tenants that are not available elsewhere. 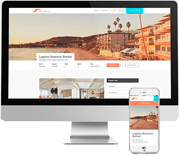 Property management is a field that is evolving every day. If you want to be more successful as a property manager, it is important that you keep yourself abreast of the latest trends and regulations, especially in big cities where property laws change frequently. This will also help you keep the owners or the board informed of all goings-on so that they are not taken by surprise at the last minute. You should also make sure that you keep learning or take professional refresher courses to avoid getting outdated. Joining industry associations and attending local property management conferences can help you stay informed and valuable as a property manager. A good manager who avoids the trap of complacency will also be able to anticipate problems even before they arise and take steps to prevent them, making the lives of the owners and the tenants more comfortable. A good property manager knows that it is always important to be professional in their dealings with people, be it tenants, owners, staff, or other professionals. They never behave rudely or let their personal biases interfere with their judgment or influence their decisions. At the same time, while they're always friendly with the tenants, they know there is a very thin line between being friendly and being a friend. 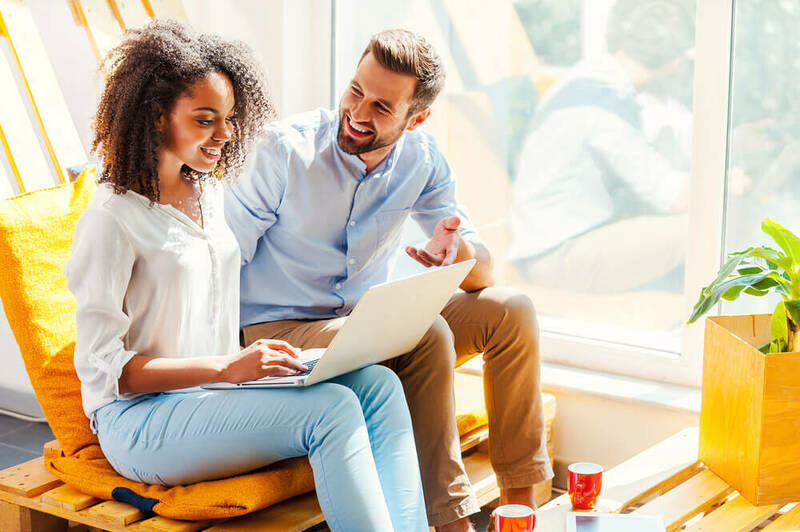 Crossing that line and developing a personal relationship with a tenant can very well impact a property manager’s ability to work efficiently. And don’t forget, your organizational and planning skills are also very important if you want to move up the career ladder in property management. If you have set out clear, well-defined processes, especially for routine tasks like the screening of new tenants or rent collection, it can minimize confusion and help you and your staff save time and work more effectively. A successful property manager has a great network of other real estate professionals and contractors whom he can rely on. Maintaining good professional relationships with such people can help you grow your career or even help you start your own property management company, and also learn so many things, including new ideas, best practices, and marketing. Social networks, such as LinkedIn, can be a good place to start building connections. If you want to succeed as a manager, you need to have a great team working under you. Since most of your employees will have to interact with owners or tenants on a regular basis, you have to make sure that you hire people who are not only efficient at their jobs, but also share your professional values and work attitude.